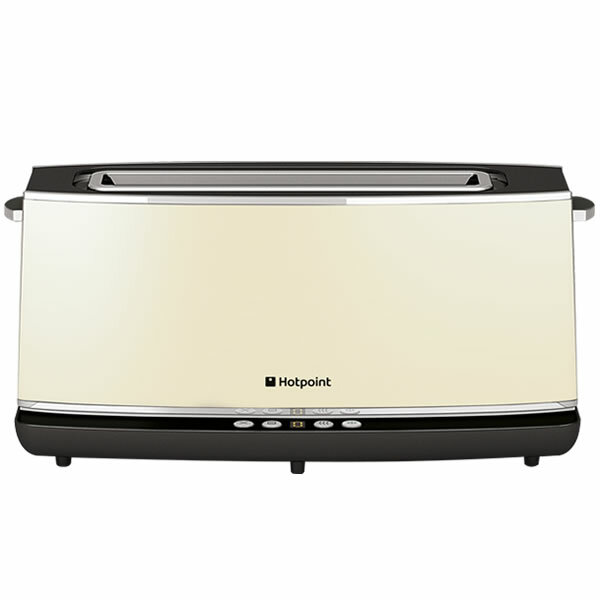 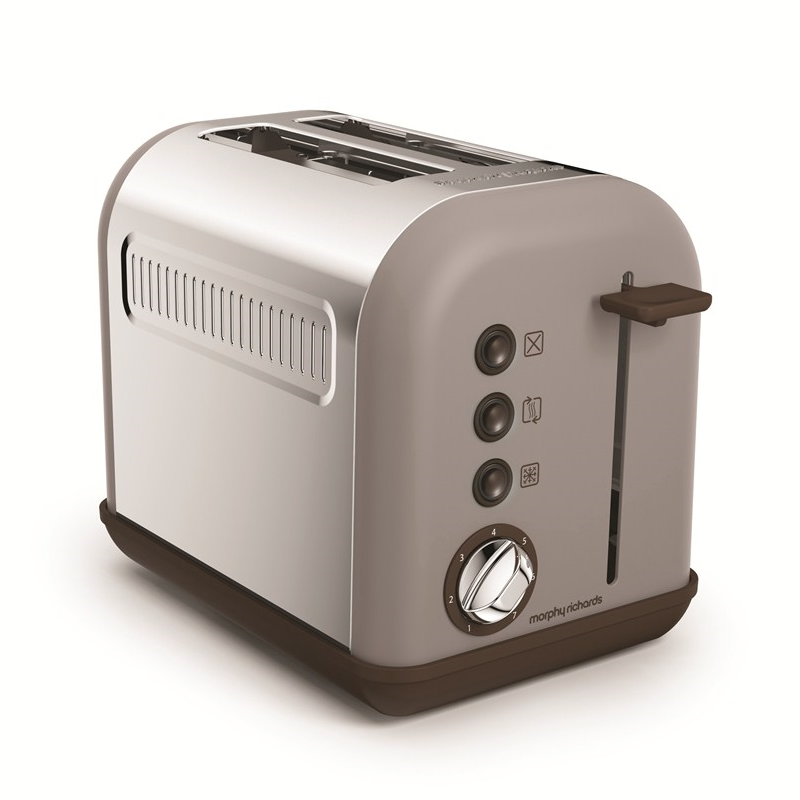 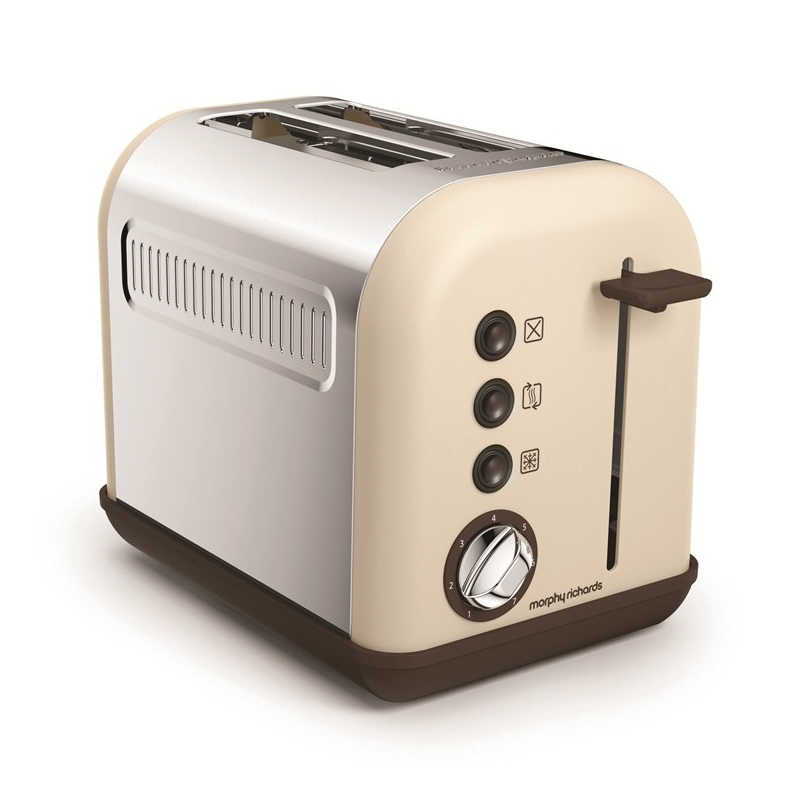 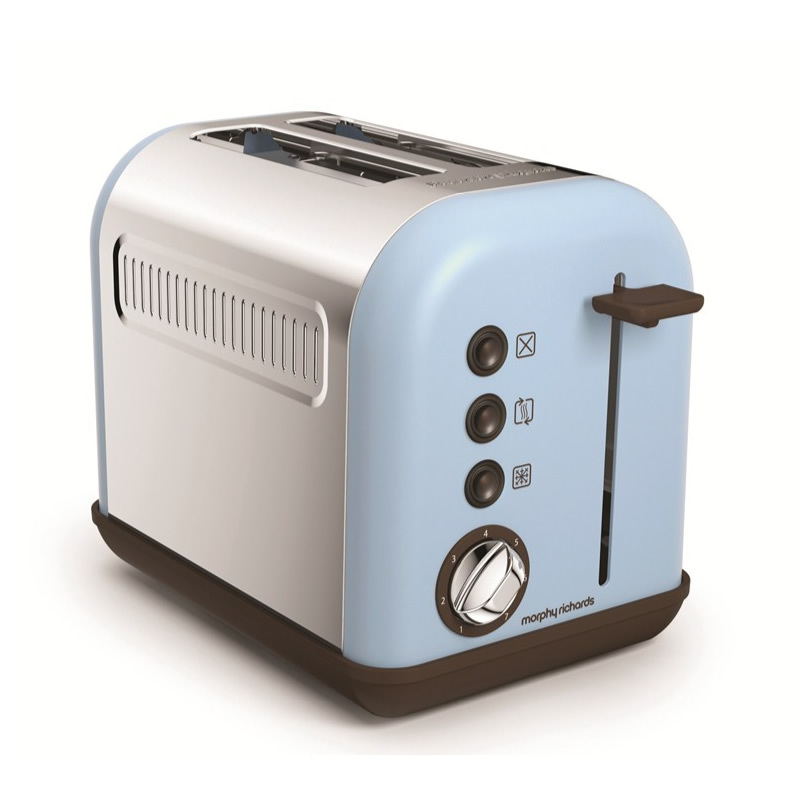 ""A special edition colour range within the Accents collection, this 2 slice toaster in sand is the perfect accompaniment to any modern kitchen in a classic retro styling with a neutral on-trend matt paint Finish. "" 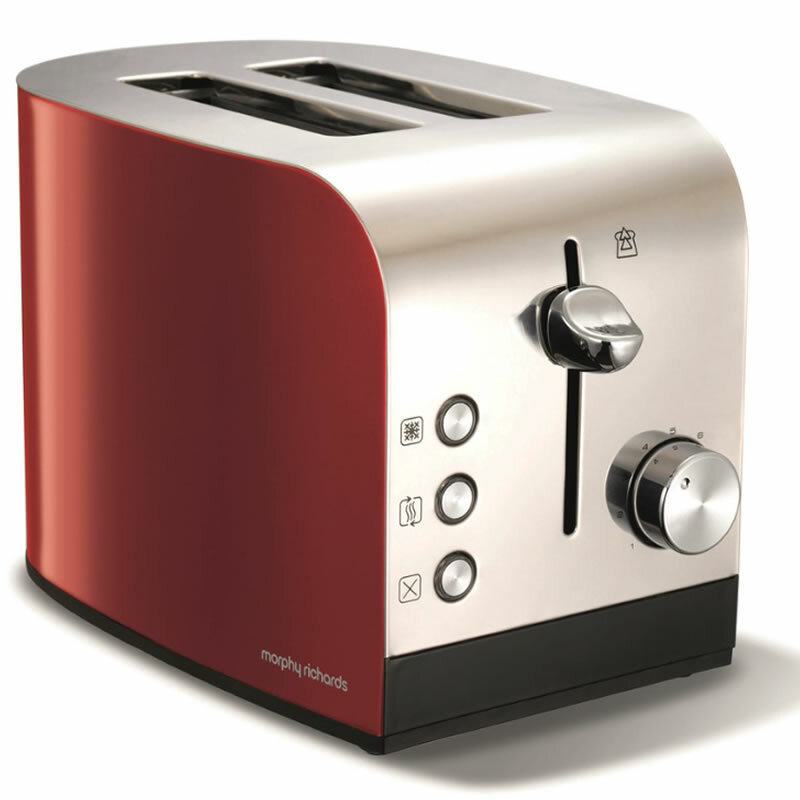 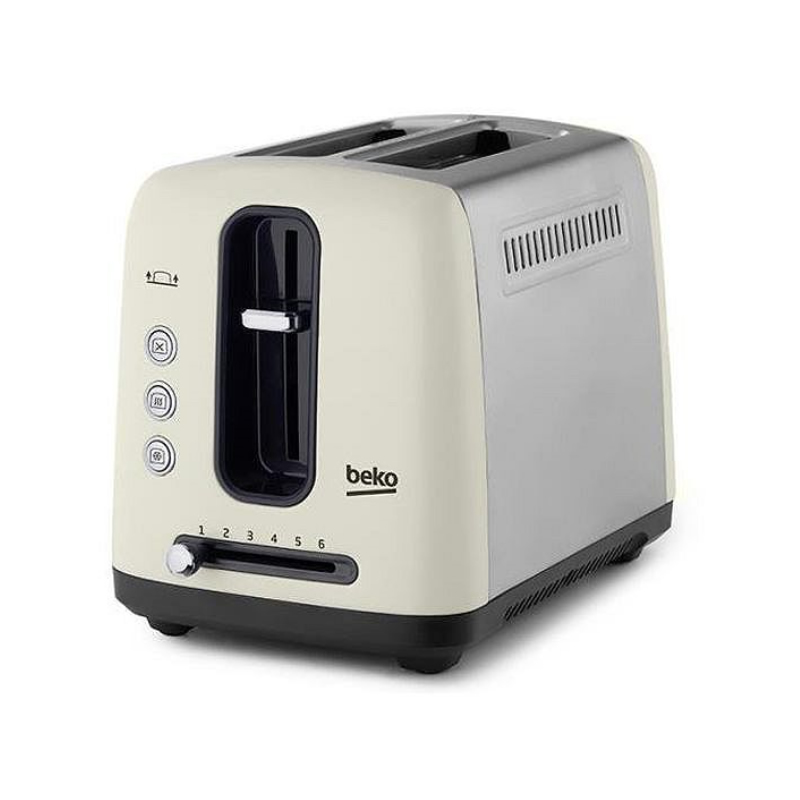 ""This 2 slice toaster in Pebble is the perfect accompaniment to any modern kitchen in a classic retro styling with an on-trend matt paint Finish. 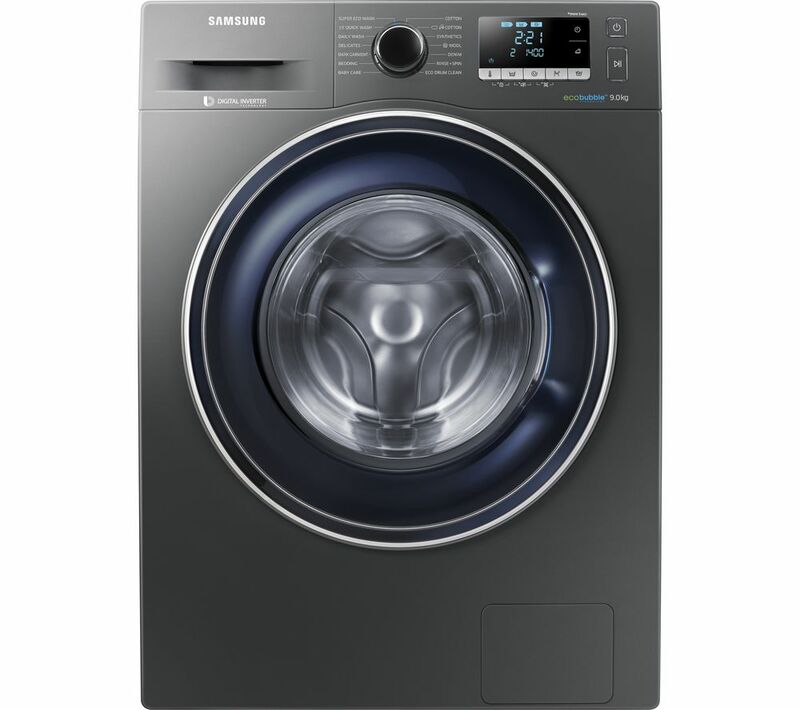 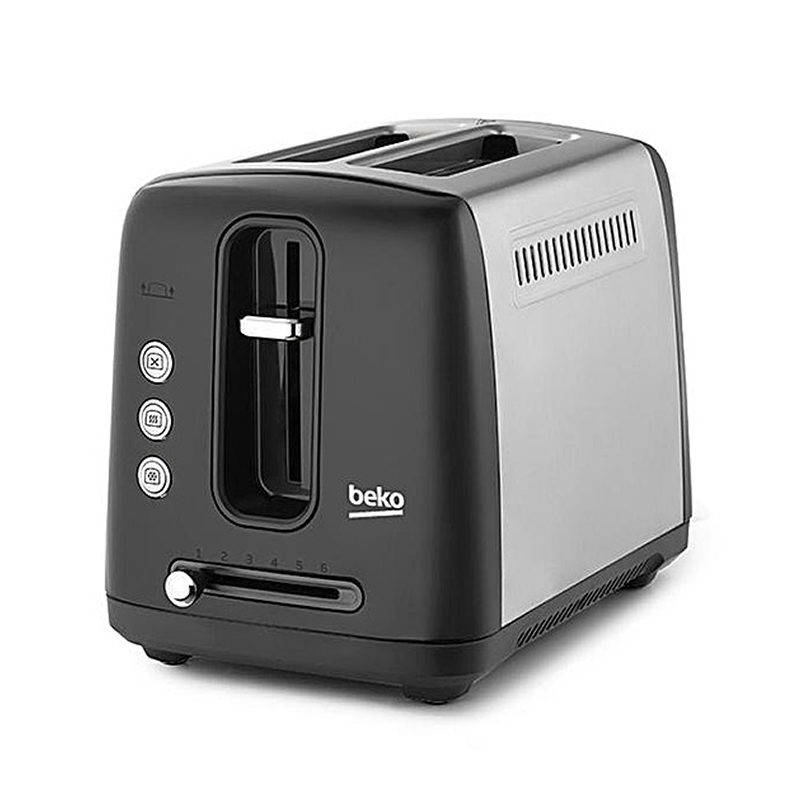 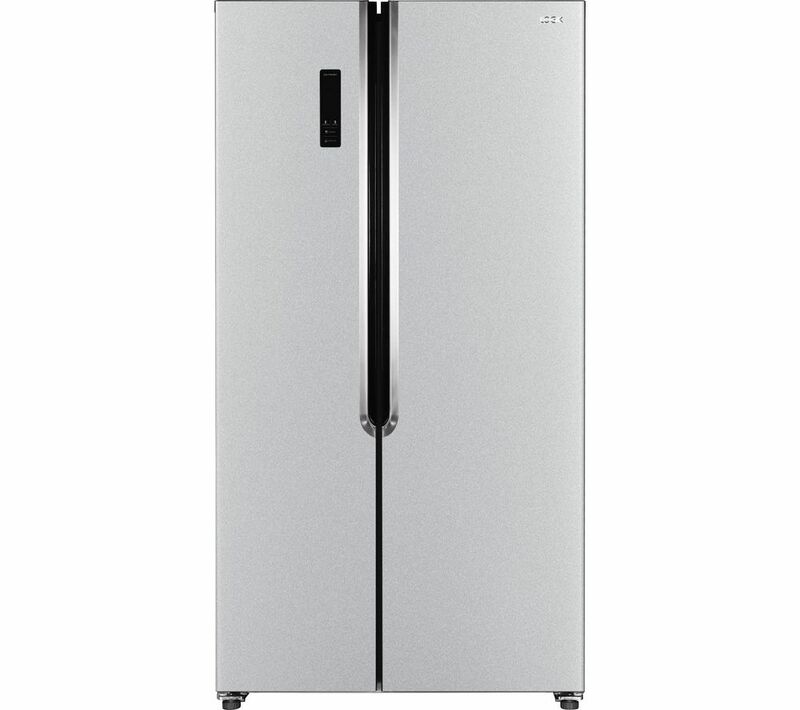 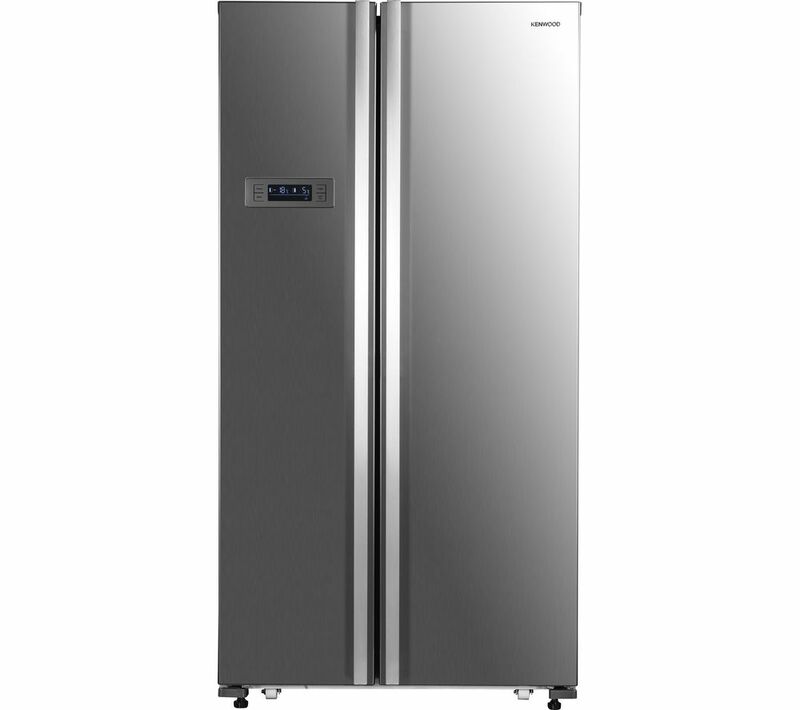 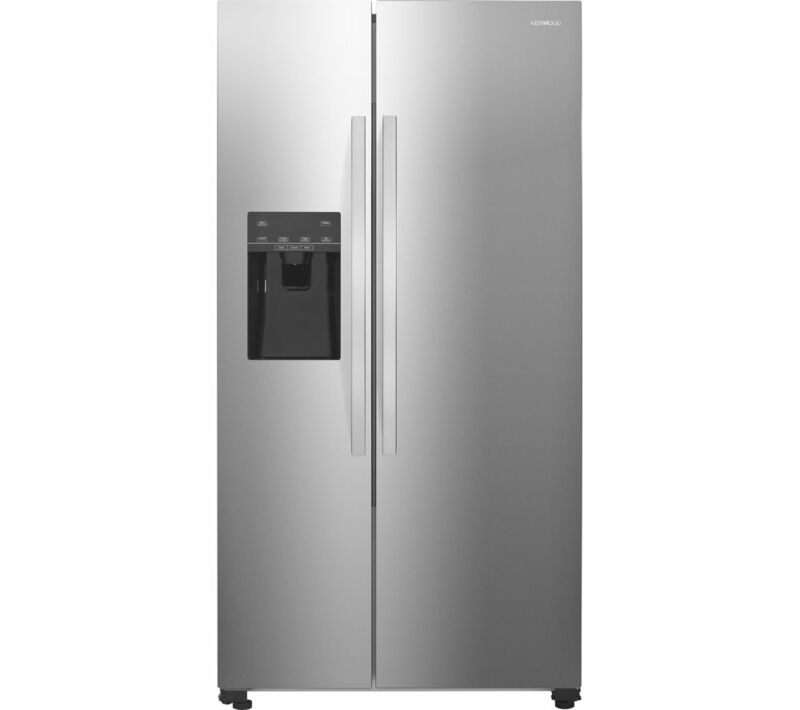 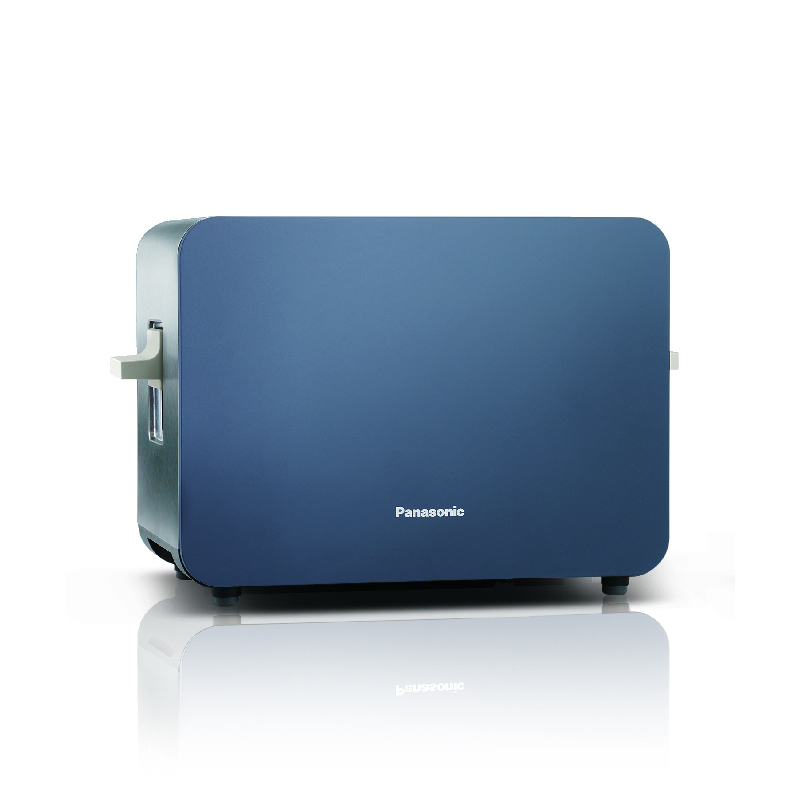 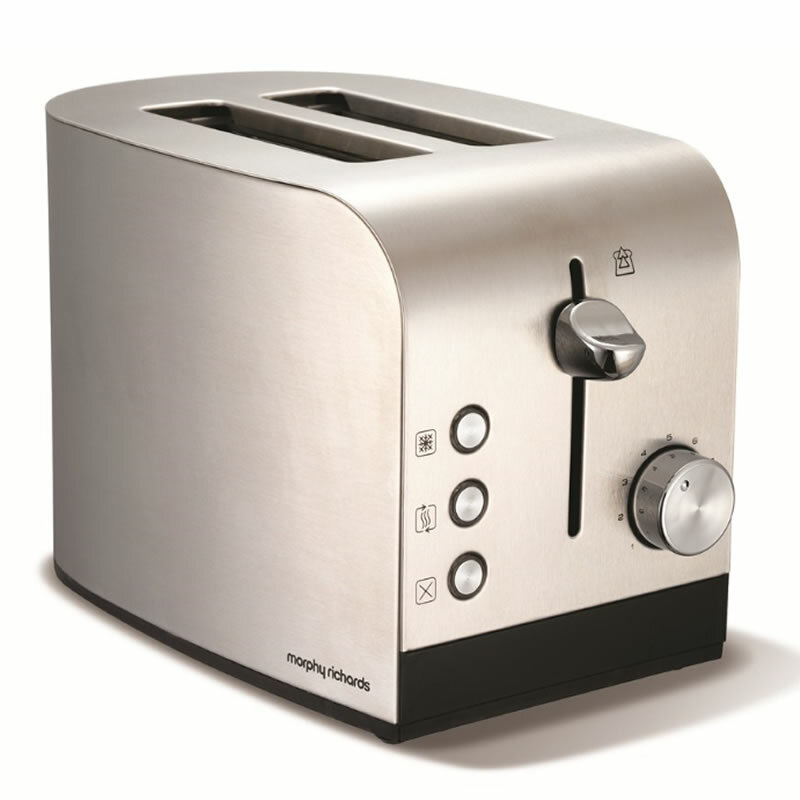 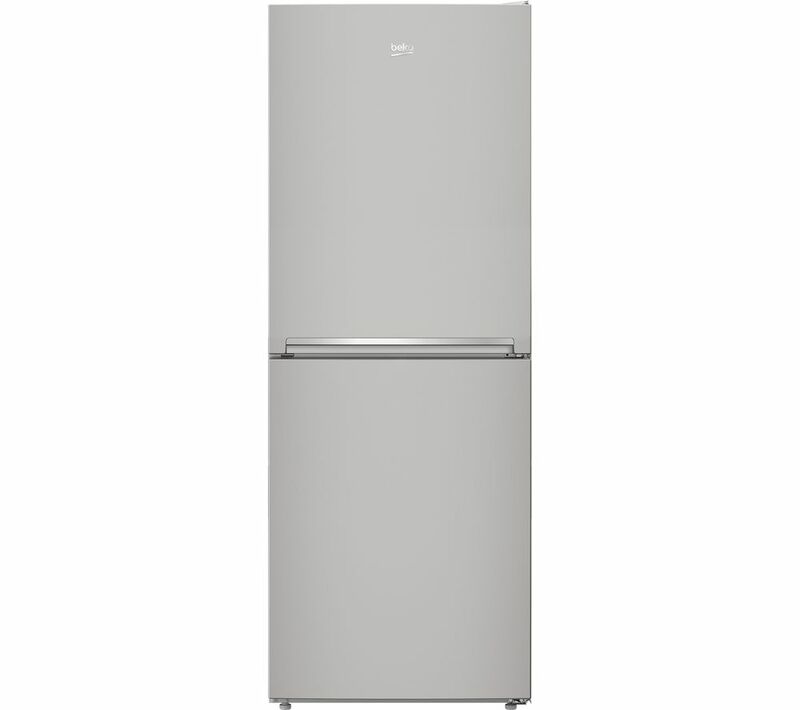 Includes frozen, reheat and variable browning settings for perfect toast every time. ""